All too often in my law practice I meet with injured people who end up responsible for paying hundreds of thousands of dollars in medical bills occasioned by an unexpected car crash. Those who do not prepare for the unexpected through proper insurance planning can find themselves victimized twice . First, by the negligent driver who caused their injuries in a motor vehicle crash, then by the Florida legal system that places primary responsibility for paying medical bills upon the injured person. How does the Florida legal system victimize people? Florida is one of the minority states in the U.S. that does not mandate mandatory bodily injury liability insurance for the owners of motor vehicles licensed in the state. Consequently, you are always at risk in Florida of being struck and injured by a vehicle owned and driven by an uninsured person. Let me repeat: It is not against the law in Florida to own and operate a passenger vehicle without possessing bodily injury liability insurance to cover the medical bills and other losses of those injured in the crash. Every year in my law practice I encounter people terribly injured in motor vehicle crashes by an uninsured driver. Some of the injuries I see are severe and life changing, crippling a person to the extent that they can now longer work in their occupation. These people are typically shocked that the Florida system fails to protect them . They ask, “Can’t we just sue the responsible person and force them to pay my losses?” In theory, yes, but the real problem regards the collectability of any judgment. Even when a money judgment is successfully obtained in a Florida Court it is likely the judgment is practicably uncollectable in the absence of insurance proceeds. The strong legal protection judgment debtors receive under the applicable debtor/creditor laws effectively bars recovery and garnishment of home equity, retirement funds, and wages. Basic insurance planning for your family can save you a lot of trouble down the road. The way to protect against this terrible risk of loss is to purchase an insurance policy for uninsured motorist (UM) benefits from your own auto carrier. Purchasing a UM policy for yourself is like purchasing bodily injury liability coverage for EVERY vehicle on the road around you in case another driver is negligent and injures you and/or your passengers in a car crash. I strongly feel UM coverage is one of the most important insurance coverages for all Florida families. It is relatively cheap to purchase and provides unmatched security for drivers on Florida roads that are increasingly congested and frequented by distracted drivers. The importance of UM coverage is sometimes downplayed by insurance carriers competing for your business based on pricing alone. They don’t always quote you a price for an insurance package containing UM coverage for fear of you going elsewhere for your insurance needs. Therefore, I recommend bringing up the issue of UM coverage yourself when shopping for insurance and making sure price comparisons are apple-to-apple before settling upon a carrier from whom to buy insurance. 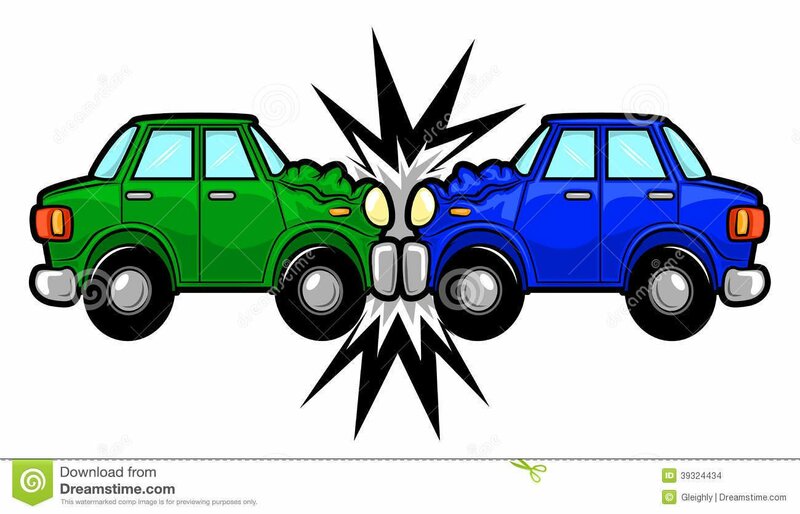 If you or someone you know have been involved in a car crash, do not hesitate to contact a Florida auto accident attorney at Lindell & Farson, P.A. They have the knowledge and experience to get you the help that you need.